Liverpool famous fans Micky Quinn believes Dejan Lovren is the only weak link in the Liverpool squad. Liverpool had a great outing last season. They reached the Champions League final and also had a great outing in the Premier League. Though, they have a very good squad last season, they have however went on to upgrade their squad, bringing in the likes of Naby Keita, Xherdan Shaqiri, Fabinho and Alisson. This additions really shows how they are prepared for the new season and their fans can't wait for the season to kick-off. However, during a session on Alan Brazil Sports Breakfast show, Liverpool famous fans Micky Quinn point out what still need to be fixed in the Liverpool squad. Naming Dejan Lovren has the only weak link still present in the squad. 'We've got goals up front, a midfield to die for, Trent [Alexander-Arnold] at right-back and [Andy] Robertson at left-back, and a goalkeeper at last! 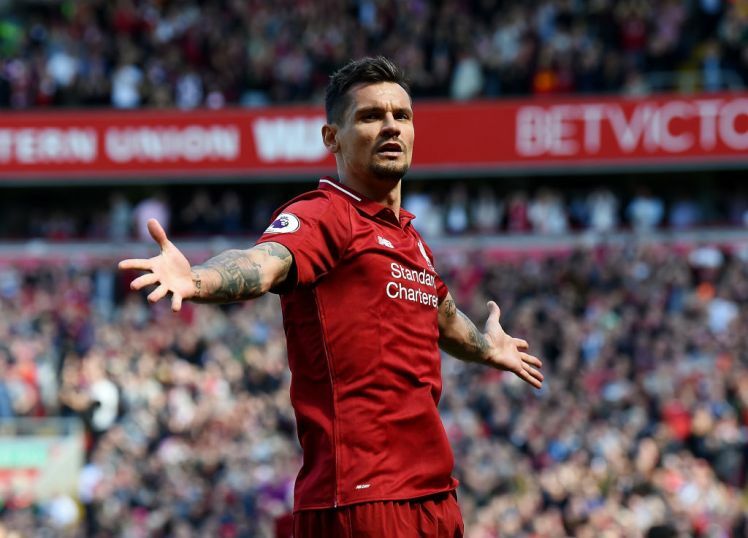 Do you think Dejan Lovren is really a weak link in the Liverpool squad?